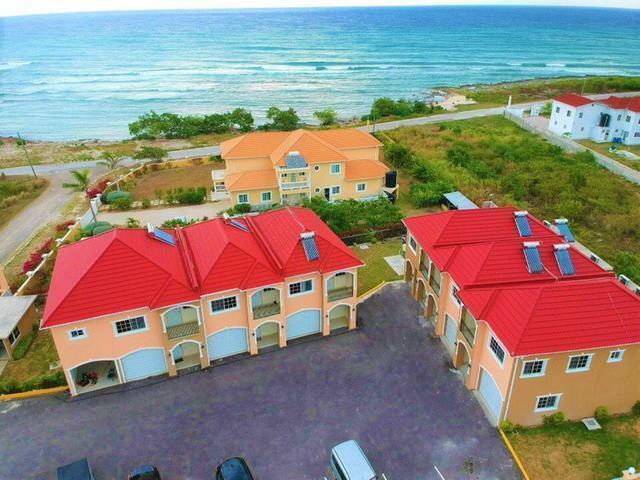 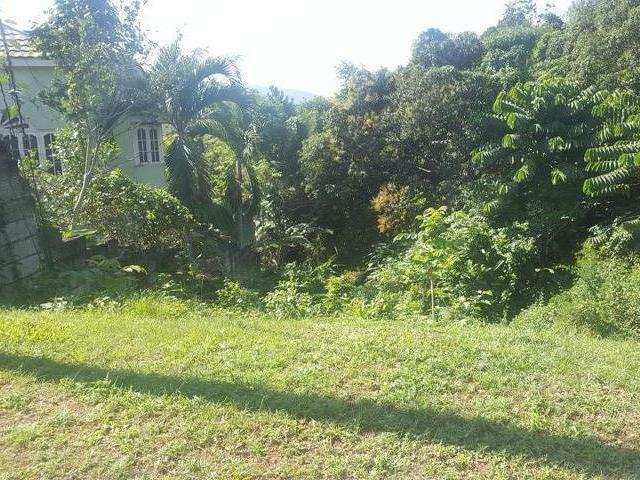 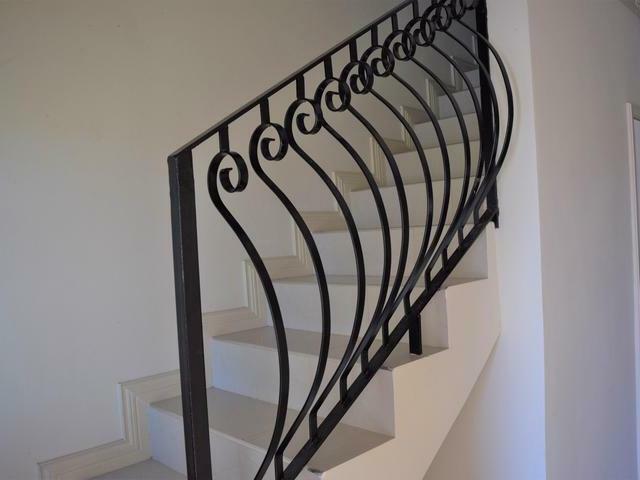 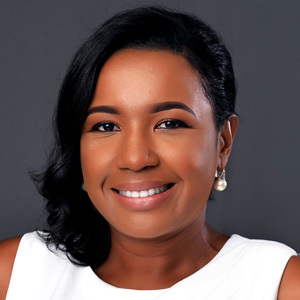 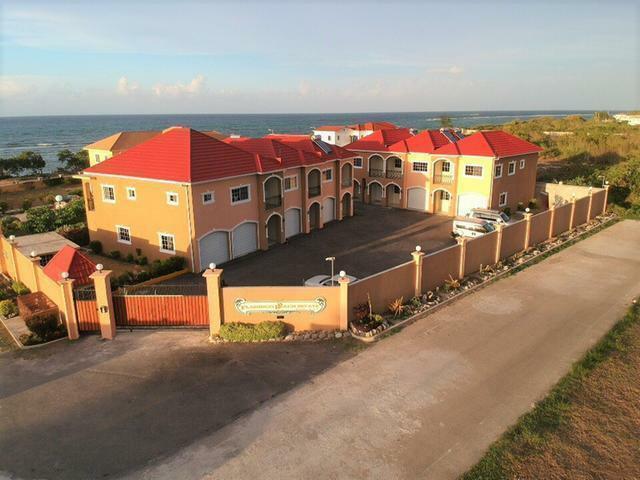 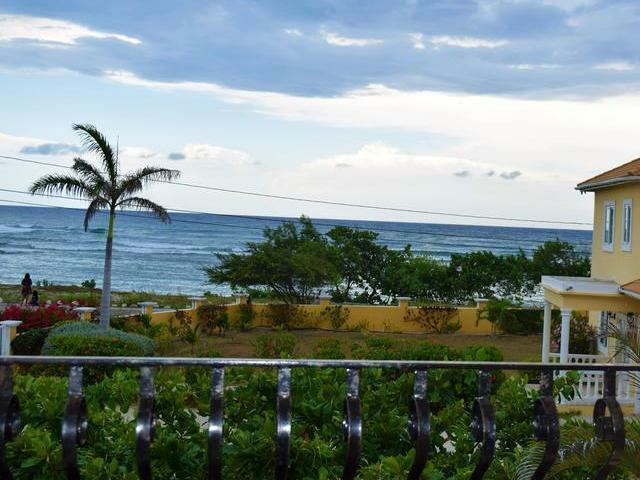 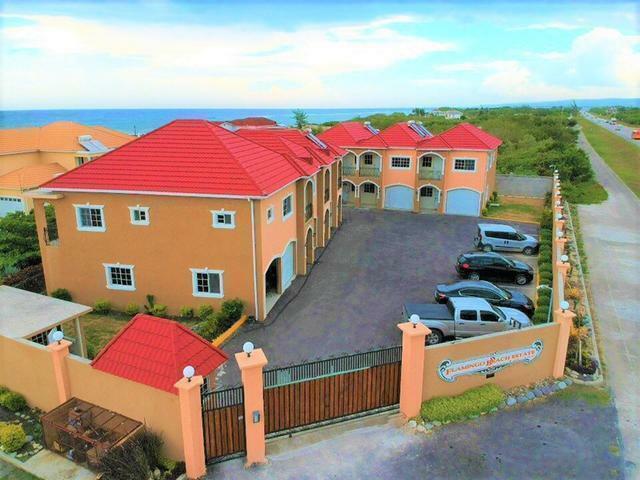 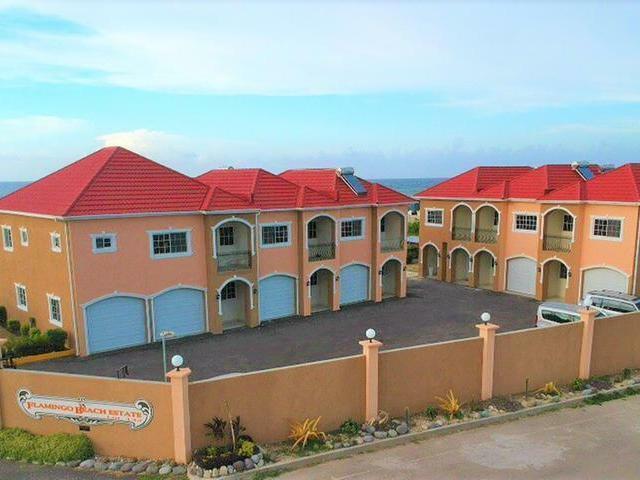 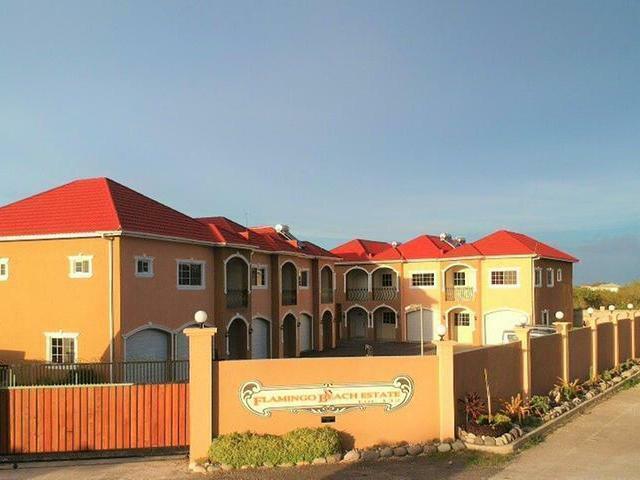 Flamingo Beach Estate is a small gated complex located on the border of Trelawny and St. James (1 minute from Greenwood) and offers you a move in ready home with spectacular Views of the Ocean. 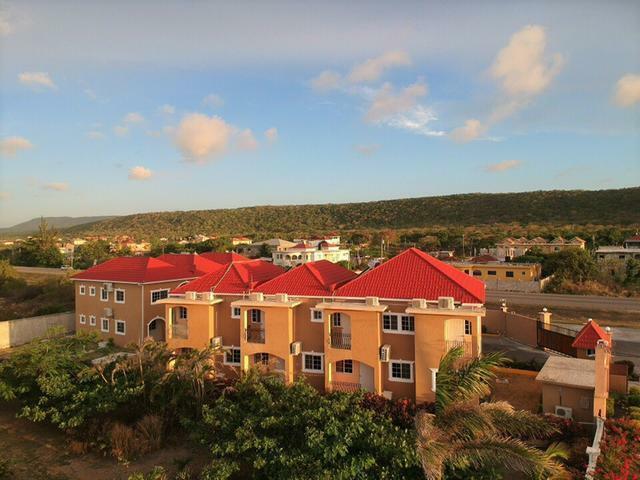 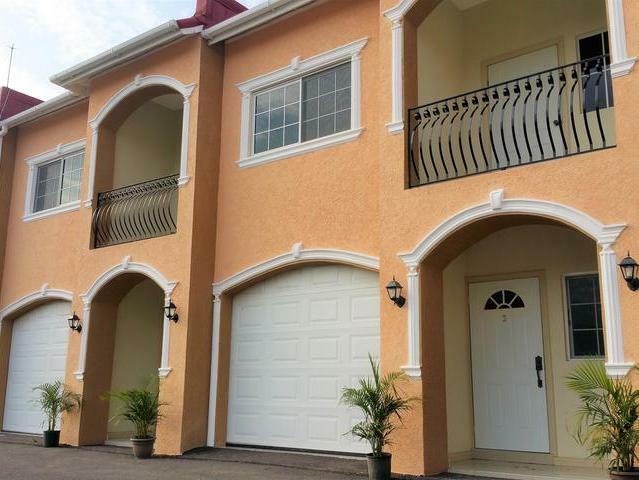 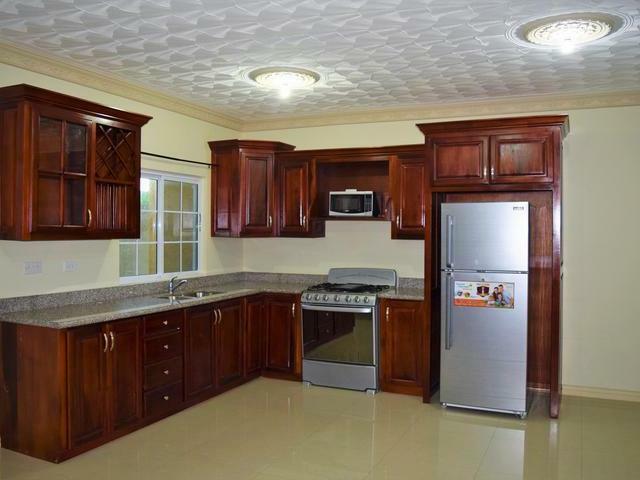 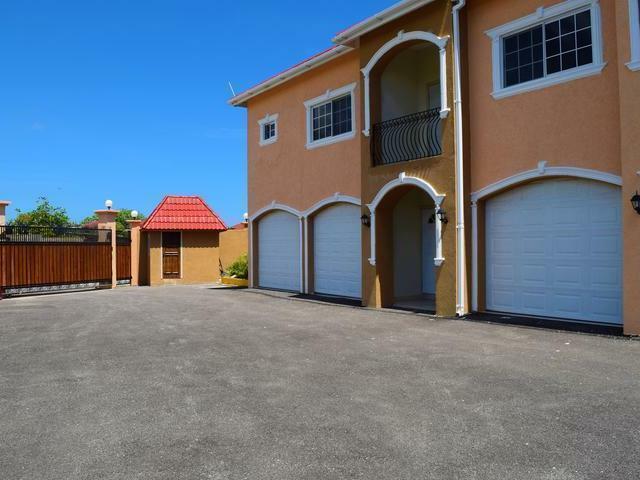 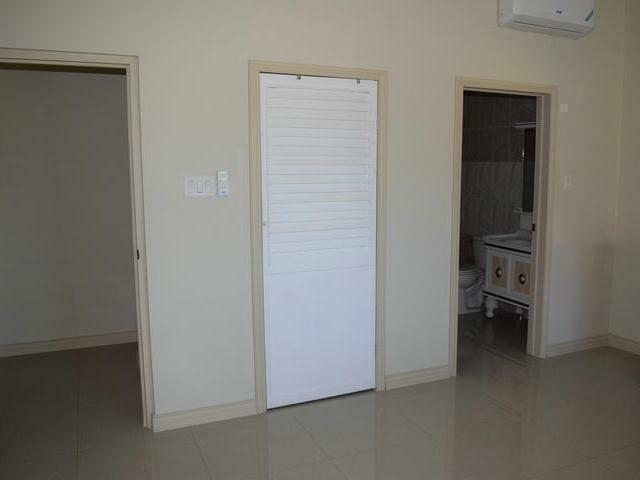 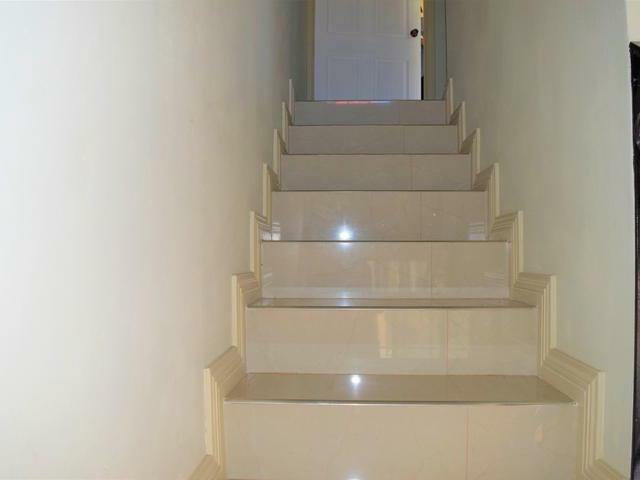 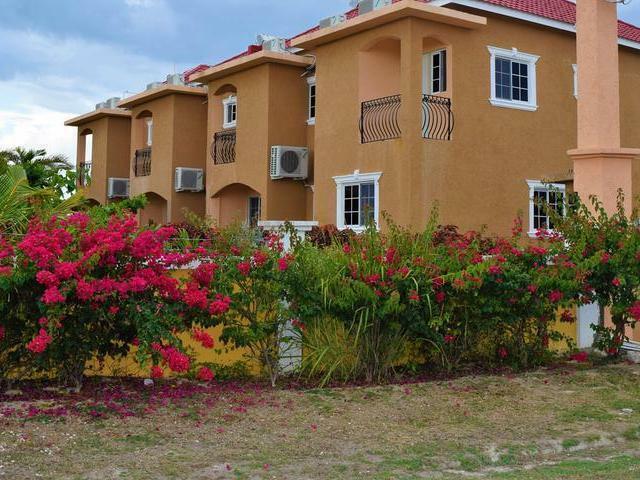 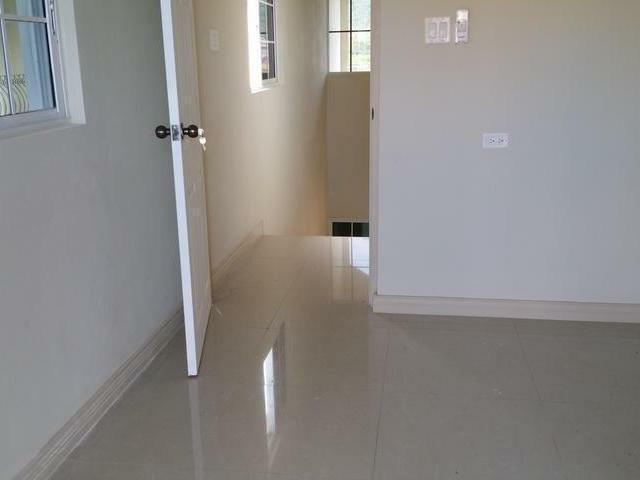 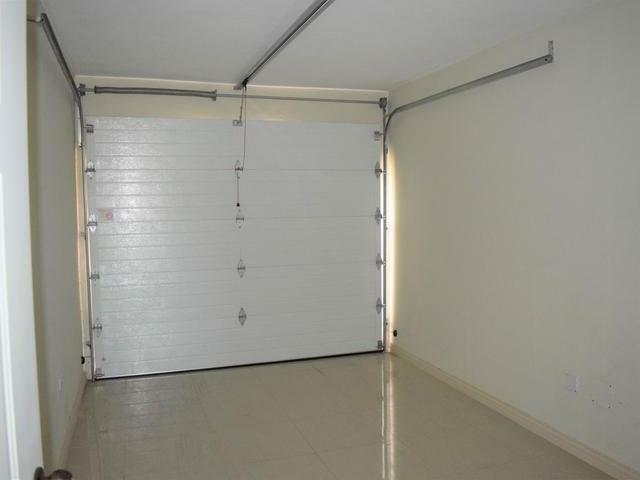 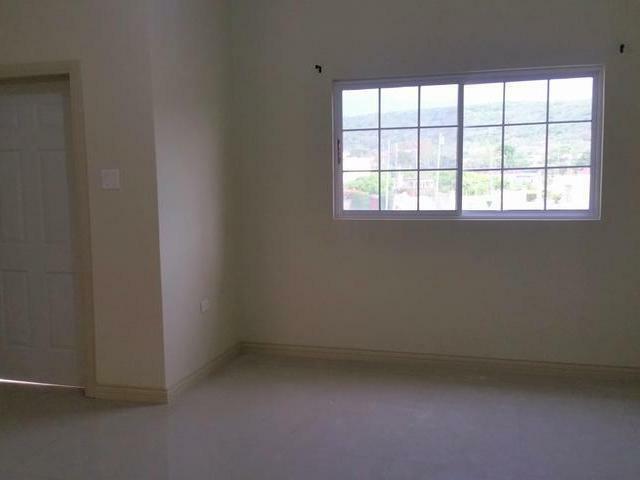 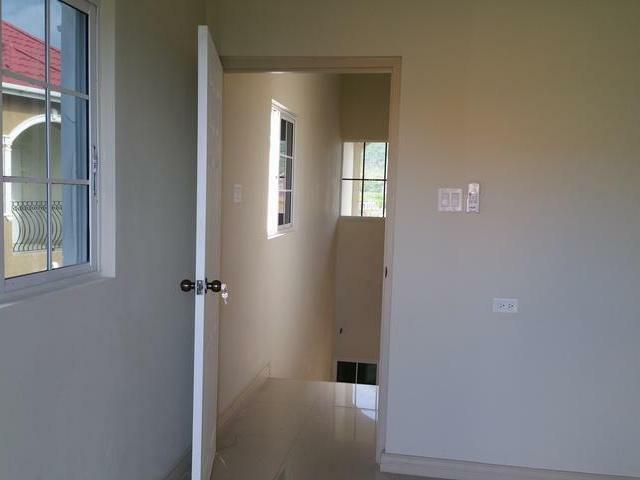 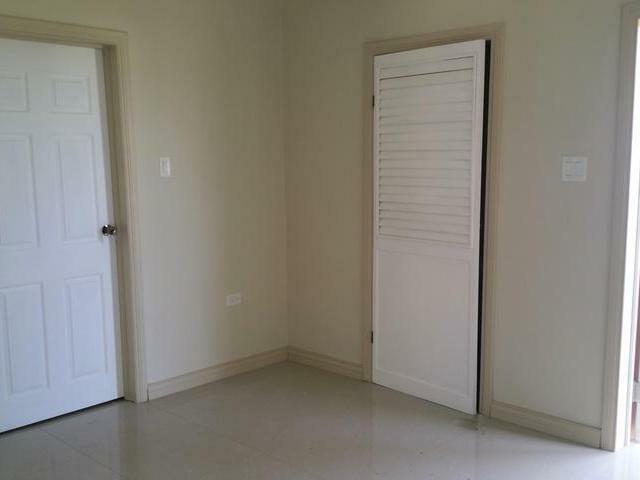 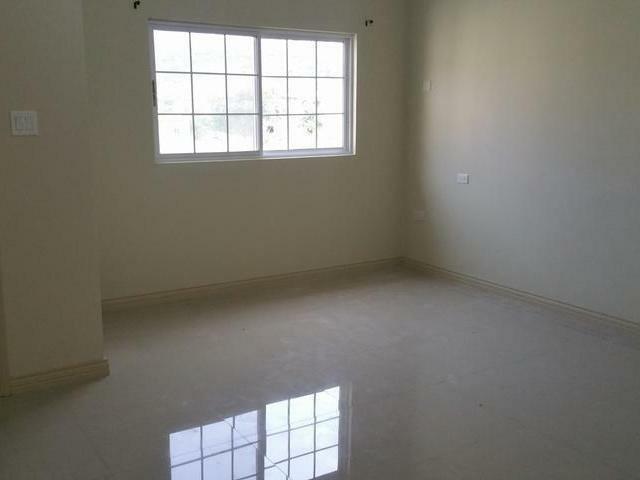 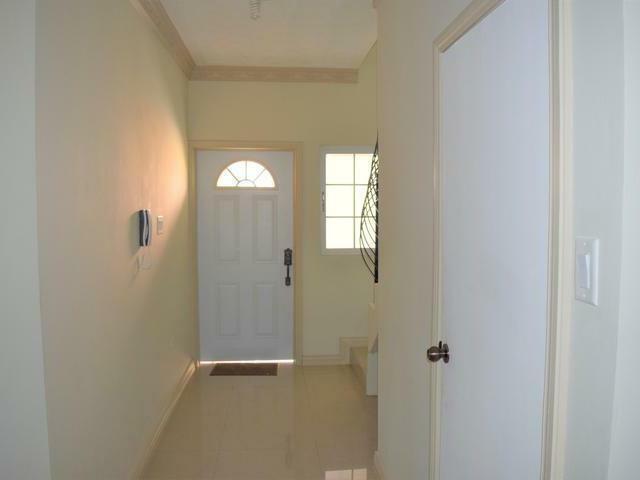 This 2 Bdr 2.5 bath Townhouse was tastefully finished with Porcelain Tiles, Granite Counter Top, Intercom, Solar Water Heater and only 15 minutes from Sangster International Airport, a few minutes from Iberostar Hotel, Hilton Hotel, Hyatt, Royalton, Sandals Royal, Cinnamon Hill Golf, Falmouth Pier and the Famous Glistening Waters Luminous Lagoon. 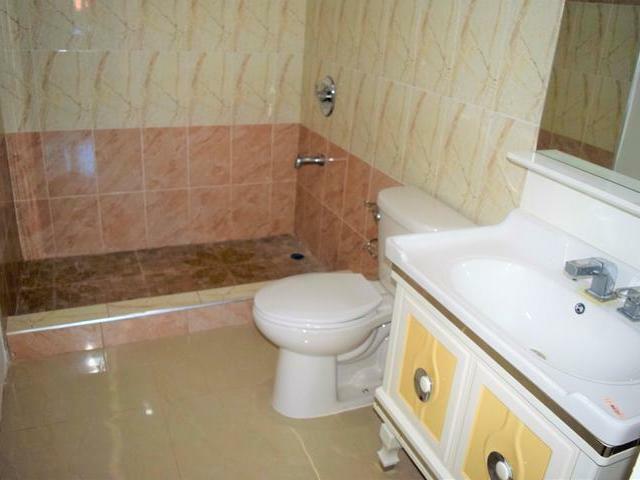 Don't miss this perfect opportunity! 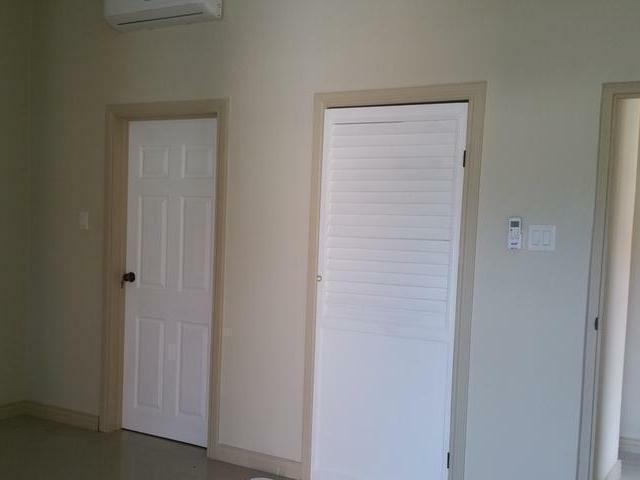 Call for an appointment today.